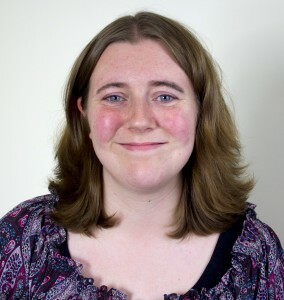 Meg Hellyer is a freelance editor and writer living in Melbourne. She served as inaugural Editor of The Australia Times Fiction Magazine (2013 – 2015, then as Deputy Editor til 2017). Currently she serves as Website Editor for Ferntree Gully News and staff writer at CH Smith Marine. Growing up surrounded by books, she has always had a love of the written word. First published at the age of 12, Meg went on to study Professional Writing and Editing, graduating in 2011. For a quote on her editing services, you can get in touch with Meg here. Hi Meg don’t know if you remember me but I’m going to need an editor and want to know your rates. I was going through/clearing papers/ongoing work etc, and came across some of your edits of a story i was working with. the best i got in all my failed attempts at my diploma, anyhow can you let me know what the go is. I see what you’re up to well done. I just wanted to thank you for your time and energy. Your guidance has been amazing in helping Maggie’s Five see fresh clear and oh so bright, light.